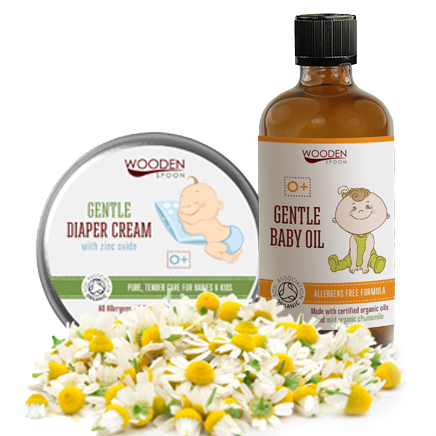 Wooden Spoon's products offer an all-inclusive, gentle care for body, inspired by nature. 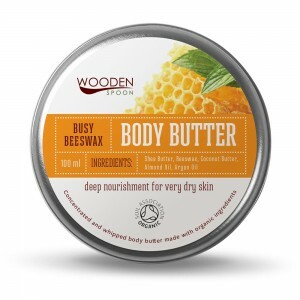 Wooden Spoon's body care cosmetic line contains fluffy and delicate body butter creams and body oils that wonderfully melt on your skin. 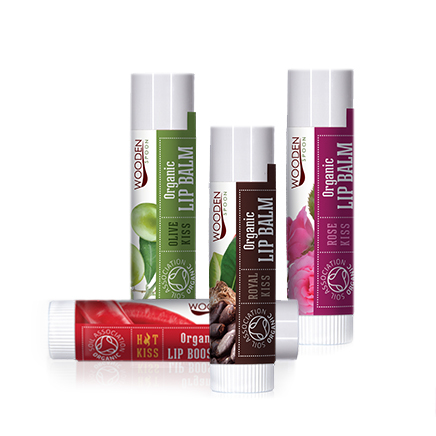 Each of them gently nourishes, moisturizes and protects the skin. 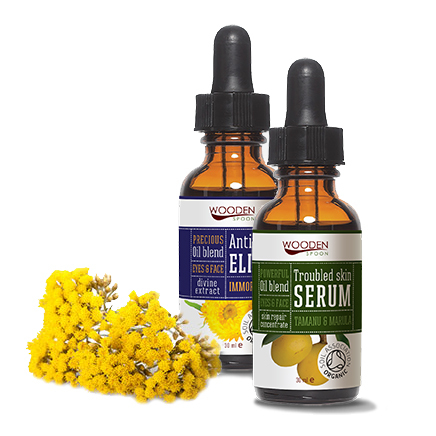 The organic oils naturally stimulate the regeneration processes in the skin, form a protective film and fight against the harmful free radicals. 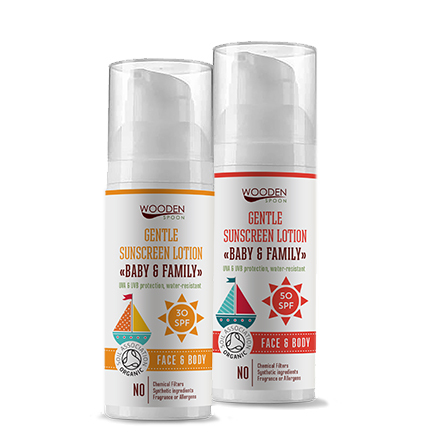 Wooden Spoon's body care line, thanks to its variety of products is suitable for every skin type and taste. 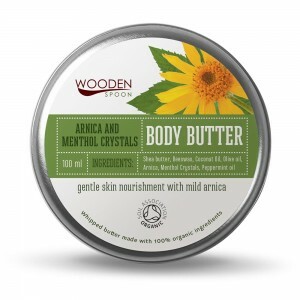 The line includes: body butter cream Royal Touch with organic cocoa butter, Rose Pampering body butter cream with organic rose oil, Lavender Dream body butter cream with organic lavender oil, Arnica and Menthol Crystals body butter cream with arnica and menthol, Busy Beeswax body butter cream for very dry skin with beeswax and lastly a massage body oil body made of a relaxing a blend of organic lavender, organic apricot and organic argan oil. 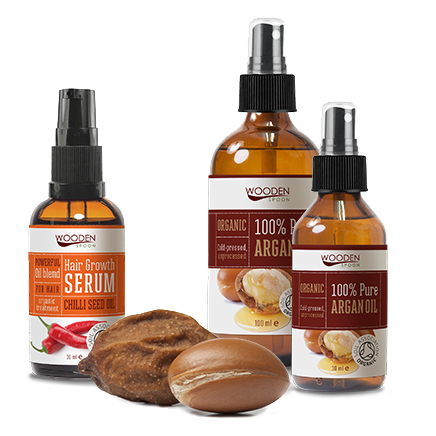 All materials used in the making of Wooden Spoon's body care products are raw and with proven natural and organic origin. 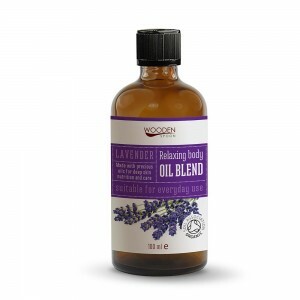 They are obtained by the method of cold-pressing and are processed at low temperatures to preserve their valuable properties.